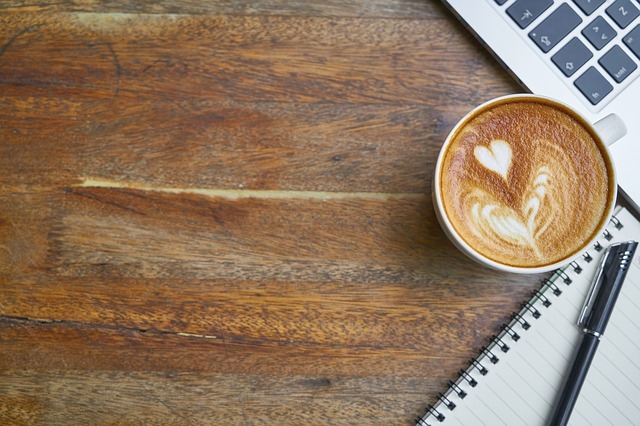 It’s important to find a local coffee house that’s reliable, conveniently located, and brews a great cup of joe, and if you ask around Bel Air, you’ll probably hear quite a few locals mention Coffee Coffee as their go-to spot. This family-owned and operated coffee shop serves up plenty of lattes, cappuccinos, muffins, and croissants, but it’s also a popular spot for folks who are looking for a quick meal on the go. No time for breakfast at home before you head out to the office? Don’t worry. You can stop at Coffee Coffee to pick up a bowl of cinnamon-dusted oatmeal or some avocado toast with chili pepper jam. Want to grab a quick bite to eat with colleagues during a busy day at work? No problem. You’ll find quiche, sandwiches, soups, and creamy mac and cheese on the menu here. Whether you’re stopping by to pick up something quick or want to sit down and enjoy your meal, regulars say that Coffee Coffee does it right.